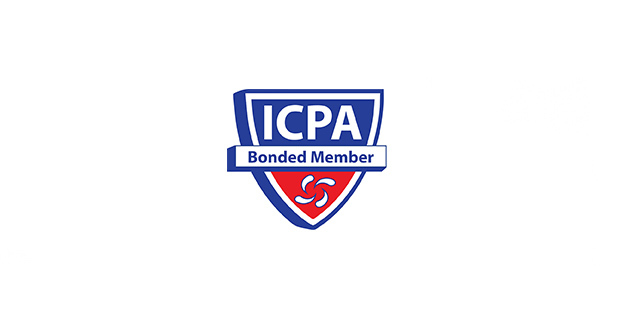 We are Delighted to announce that we are now bonded members of the ICPA. We are one of only seven bonded training centres in the country and are very proud to be included. We are however more exited about what the bond means for our students. Anyone wishing to come on a course with us can be safe in the knowledge that their fees are protected. What it means for the learner. In the past few years six private colleges have dramatically collapsed, abandoning thousands of students and leaving them with no prospect of recovering their fees – estimated to have run into millions and affecting Irish and international students. It is difficult to explain and therefore hard to help students, particularly international students, understand that when they part with their money to take a course of study with a private college that has been officially registered and approved by the Irish government that the fees they paid are always at risk and that the Irish state takes no responsibility for these fees. The ICPA Bond scheme addresses this situation in an extremely effective way and eliminates the dreadful consequences that can arise when a college suddenly fails. It is relevant for both international and Irish students. The ICPA mutual Bond scheme is the first scheme of its kind to have been developed in any country in the developed world. This fact was attested by the top accountancy firms who were invited in 2011 to tender for the development of a mutual Bond scheme and who could not identify a similar scheme in any other country.